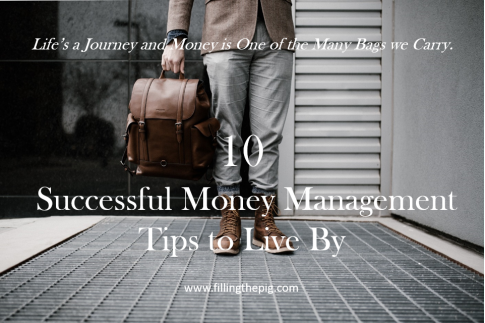 If you have visited my site before and read any of my personal finance articles or eBooks, you know that much of what I write about are my own experiences with successful money management. 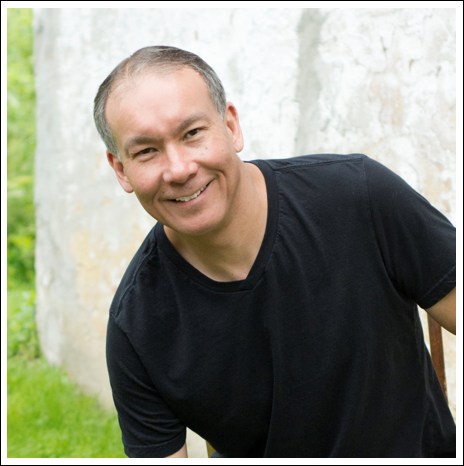 I enjoy providing a different perspective on personal finance topics – my own experiences of what works and what doesn’t work. If age is an indication of experience, and experience is the best teacher, then I’ve spent a lot of time learning a whole bunch about money. Or maybe a better way of saying it is that I have had 52 years’ worth of practice. There are a lot of different perspectives and opinions on money. I don’t claim to have all the answers. However, I can tell you that I have learned a lot from my own experiences of working in the corporate world, raising children and running my own side businesses. Experiences that have shaped my perspective on money and allowed me to create a solid foundation. 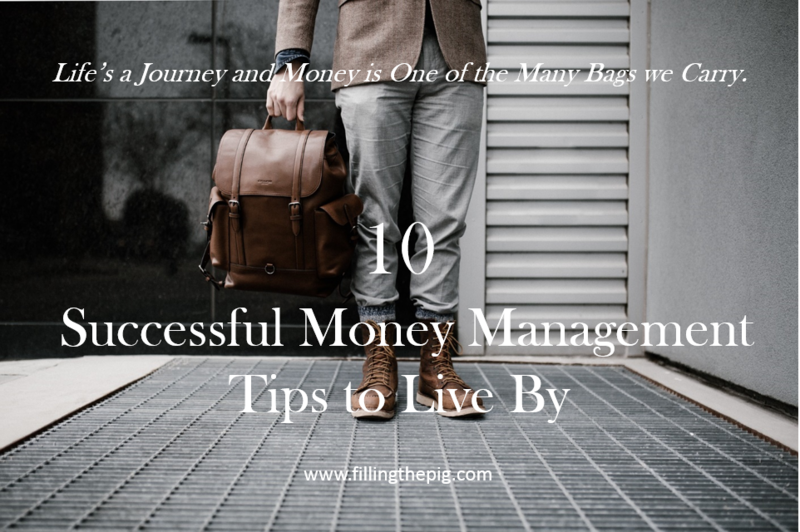 In no particular order here are the 10 things I have learned about successful money management. Maybe they can help you on your journey and maybe you won’t have to practice as much as I did. Whether you’re just trying to save for an emergency fund, or save up for a down payment on a home the practice of learning to save is important. Saving money – cash is a security blanket, and the bigger the better. When you have cash you minimize the chance you may have to take on debt, and you position yourself to take advantage of new opportunities as they present themselves. Regardless of whether it’s your paycheck, your next tax refund or selling little Johnny’s baby clothes at the resale store, always find a way to save some portion of what you make. 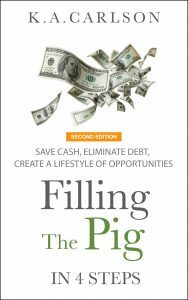 Over the course of a lifetime, the discipline and practice of saving money creates a rock solid foundation for building wealth and financial freedom. If you regularly purchase items online, be sure to check out EBATEs, their cash back program will help you save cash on purchases. Credit card debt, student loan debt, a car loan are all a means of dragging you down financially and in every other aspect of your life. If you owe money to someone they have the control. Ditch the perspective that taking on debt and using credit is an acceptable way to live. The sooner you pay off your debt, the more money you can save and saving money creates a lifetime of opportunities. Opportunities that will overflow into all aspects of your emotional well-being, your job, family, where you live and how you live. Debt will just drag you down. There are financial benefits to owning a home. A home is an asset it increases in value over time and provides many tax benefits. In time the appreciating value helps you build equity in your home. Equity is another form of building wealth. If you’re going to take on debt a home is the only place to do it. However, the greatest benefit to home ownership is that it has a way of grounding you. Owning a home and having a mortgage payment has a very subtle way of helping you prioritize your finances. A means of helping you define what’s most important. Some will argue this perspective and if you’re a Dave Ramsey fan you’re probably one of them, but before you start disagreeing with me here me out. I actually agree with Dave. The only reason I continue to maintain one credit card is strictly for online purchases – I don’t want anyone hacking into my checking or savings account. And I never carry a balance. Using a single credit card to make online purchases has helped me successfully identify and manage credit card fraud, which I have experienced twice. If you spend your time looking for the right credit card with the lowest interest rate and the right cash back guarantee, or you believe you need a credit card to save money at your favorite local retail store – then you probably have too many. Worried about your credit score? Here’s a tip. Having only one credit card is easier to manage, which means you’re less likely to accumulate debt. 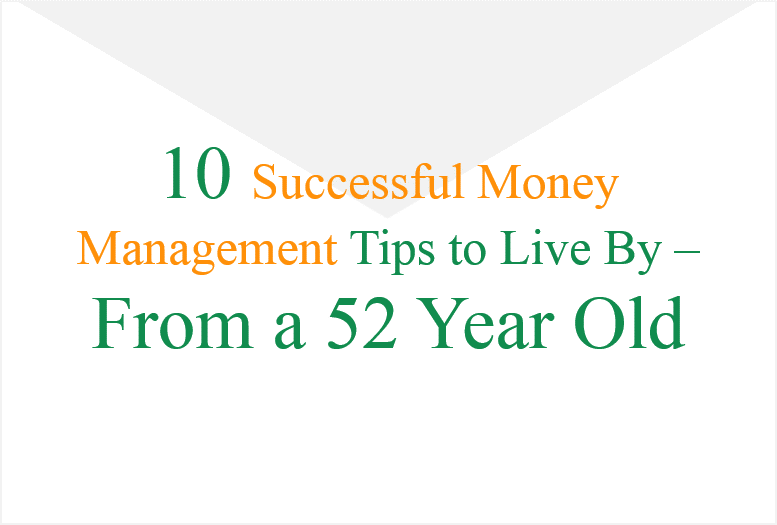 And you will be able to focus more on saving money. Saving more money means you’re less reliant on your credit score to get that home loan. Banks like a good credit score, but they love it when you save money. Get rid of the idea that you need multiple credit cards. Find one to use for online purchases, pay your balance off every month and never use it as a means to justify more spending. In addition, manage and monitor your credit score with a service like Credit Sesame. Everyone should have a budget. 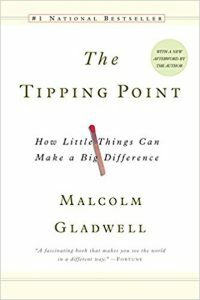 Not from the perspective that it will help you spend less than you make (it will), but from the perspective that it will help you fine tune your wants and needs. Knowing how you’re spending and why you’re spending isn’t just a financial exercise, it’s an exercise in emotional self-discipline. When you start tracking your spending you start to understand where your money is going and start acknowledging why you’re spending it. Over time this discipline allows you to save more money because you learn to focus more on what you really need versus what you want. 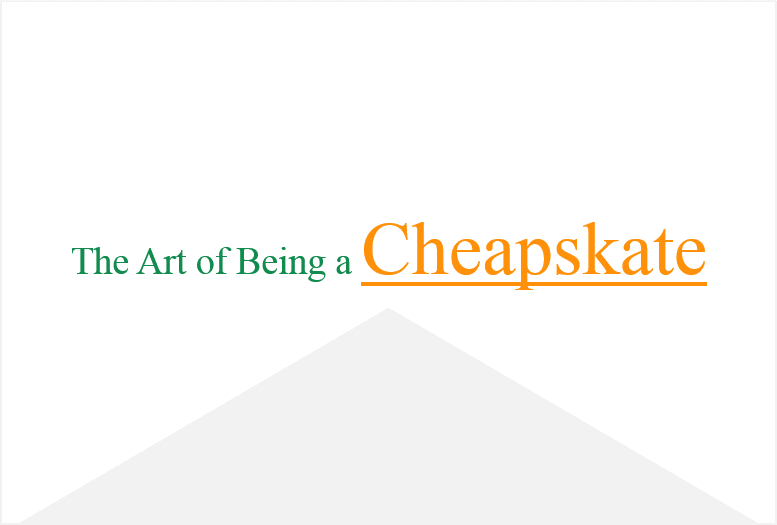 Related Posts: How to Create a Simple Budget, The Art of Being a Cheapskate. 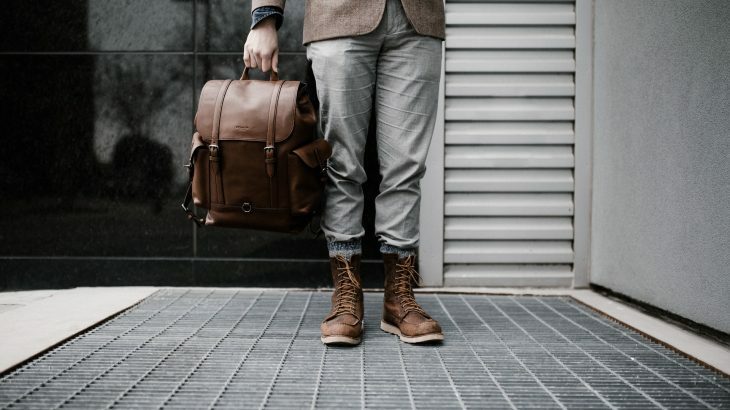 When we are younger and we have a new job, family and a promising career it’s easy to get wrapped up in our own perspective of what success looks like. Throw in Facebook pics of your friends vacationing in Mexico, advertisers that focus on our emotional wants, and a society that accepts being in debt as part of the social norm, and it’s a recipe for financial disaster. Buying “stuff” because it feeds your emotional insecurities is one sure way of racking up debt. I already talked about this in #2 above (debt), but I feel it’s so important I thought it deserves its own bullet point. Buying a car with cash probably sounds like a pretty improbable feat. However, if you can achieve this goal you will be tens of thousands of dollars ahead in your lifetime. A new vehicle is not an asset, it depreciates in value the second you drive it off the dealership lot as much as 15-25%. Buying used and buying with cash is the only way to financially make sense of a vehicle purchase. After all, you don’t want to make those high monthly payments anyways. In a lifetime the average individual will own 6-7 vehicles. If your strategy is to always take out a loan, plan on being in debt the rest of your life. 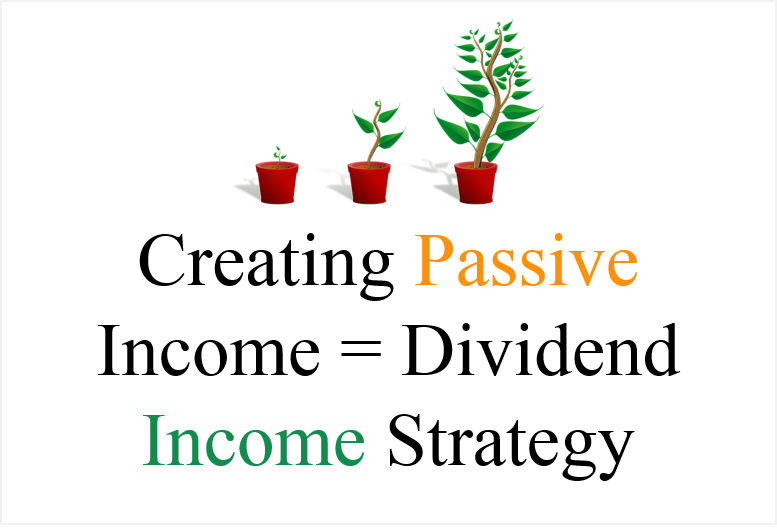 Learn how to invest, not from the perspective of being a Wall Street tycoon or even from the perspective that you manage your own investments. 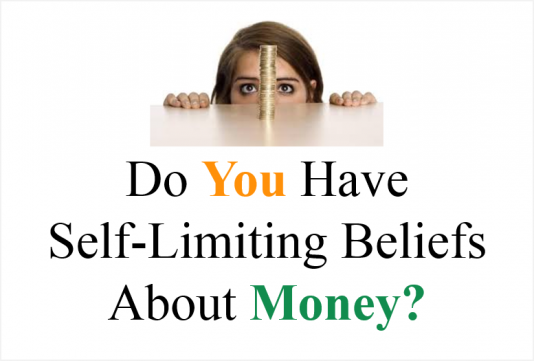 Simply from the standpoint that you understand how to make more money with the money you already have. Understanding basic concepts like interest rates, rate of return, CDs, mutual funds will help you better plan for your future. Even if you choose to hire someone to help you invest or plan for retirement, understanding the basics of how to make money is important. The earlier in life you learn the better. Learning about the basics of investing is an investment in you. 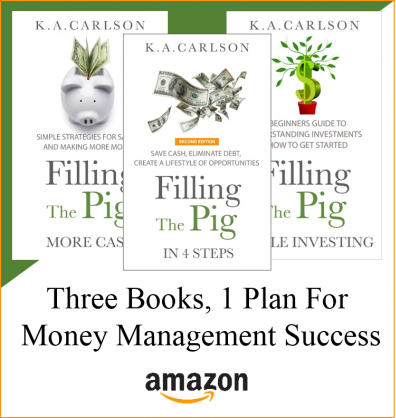 Be sure to check out my investing eBook, Simple Investing on Amazon. Not sure how or where to start, check out Wealthsimple – Socially Responsible Automated Investing, $0 Account Minimum, real people will help you set up an investment strategy. 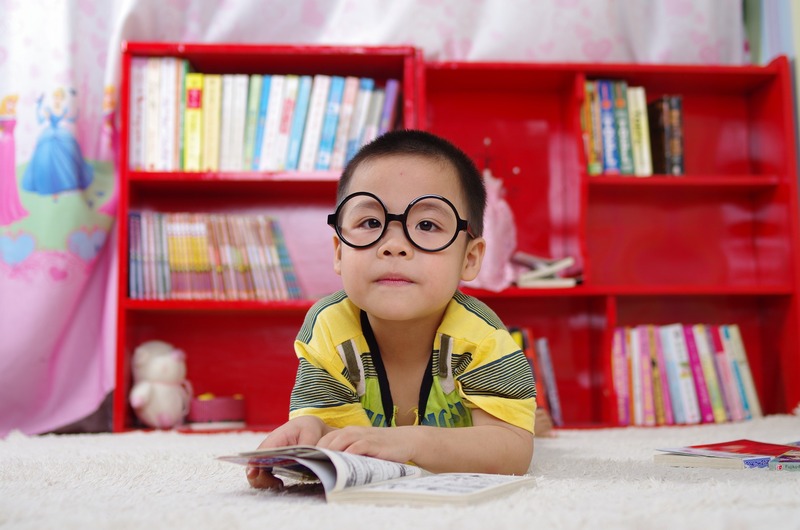 We would all like to think that our kids will learn successful money management skills from school – but they won’t. They learn their money skills by watching us. If we make bad money decisions they will certainly follow our pattern. If we make good money decisions then they will succeed. Sending our kids to college is often viewed as one of the most important things we can do to help our children succeed. However, a child that has a master’s degree in business, but can’t successfully manage their own finances creates a really bad environment. Helping our children (regardless of age) understand the impact of debt, why you should save and how our emotions can drive bad spending behaviors are skills they can use over the course of their lifetime. If you have young children, start them off with a simple digital coin bank, and teach them how to start saving. Life’s a journey and money is just one of the many bags we carry. One thing I have learned is that it’s never too late to change your perspective or your situation. If you’re in debt you can start getting out of debt today. 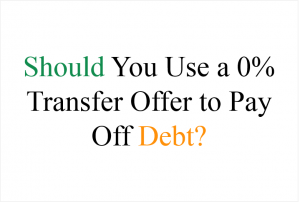 Use the snowball method to create a get out of debt plan. Debt is not a lifetime sentence. Need to save more money? Create a simple budget and see where you can save more. Know nothing about investing. Read a book, learn the basics and start investing in your future. Want to teach your kids about money, buy them a piggy bank and show them how to save their spare change. Sometimes the hardest part of getting started with anything is just getting started. Don’t let your perspective of what things look like today, negatively impact your ability to take advantage of the opportunities of tomorrow. Finally, I am sure my perspective on life and money will continue to change. I like to think that my wisdom or lack thereof will continue to add to my experiences – hopefully in a positive way. So…my plan is to write another article when I am 80 and document how my experiences with money have changed. Be sure to stop back in about 28 years to find out. The Subtle Art of Not Giving a F*uck, by Mark Manson, a counter-intuitive approach to living life. Are you old? Do you have any personal finance words of wisdom? Comment below.